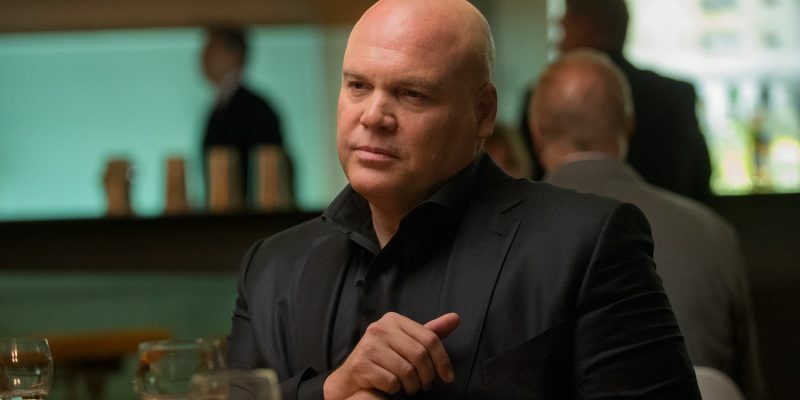 Vincent D’Onofrio has joined the cast of Interrogation. Deadline reports that the CBS All Access procedural will feature the Law & Order: Criminal Intent actor as an Internal Affairs officer whose allegiances shift over the course of the series, even calling his faith in the criminal justice system into question. He’ll join series star Kyle Gallner, along with Peter Sarsgaard, Kodi Smit-McPhee, David Strathairn and Frank Whaley. The show was co-created by Swedish writer-producer Anders Weidemann and John Mankiewicz, Interrogation is a new concept based on a true story that spanned more than 30 years. The show will follow a young man (Gallner) who was charged and convicted of the brutal murder of his mother. After being sentenced to life in prison, he spends the next two decades fighting to prove his innocence. What sets Interrogation apart is that the episodes are made to be watched in any order. With all the episodes on the CBS All Access streaming platform, the audience can jump back and forth in time while they witness this man’s story unfold in multiple timelines. Gallner will portray his character at all phases of his life. Each episode of the series will be structured around an interrogation taken directly from the real police case files, which will turn the viewer into a detective, so to speak. Given the radical new structure, CBS All Access will release the first nine episodes of the series to watch in any order, with only the conclusive season finale to be released at a later date.